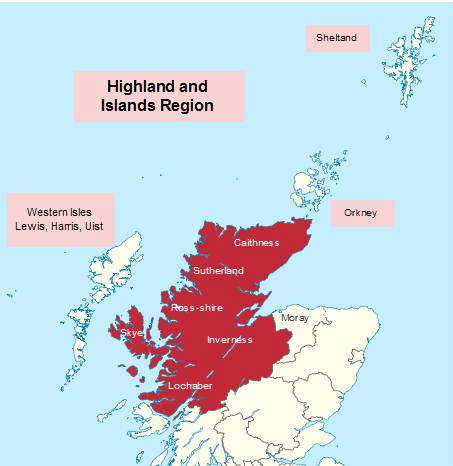 The aim of the Group is to promote and develop the sport and recreation of Badminton in the Scottish Highlands & Islands in direct alignment with Badminton Scotland Regional Development Officer jurisdiction. The group is made up of volunteers who take direction and governance from Badminton Scotland. Click link for online draws. Oliver Sports will be at Fortrose for the weekend offering quality sportswear and rackets for sale - click for posters. Many thanks to all players for their hard work on 23rd March. Lots of games for all. Results and photos are available - click link above. Badminton Basics on the 10th February in Aberdeen. UKCC Level 1 on 10th, 24th & 31st March in Aberdeen.